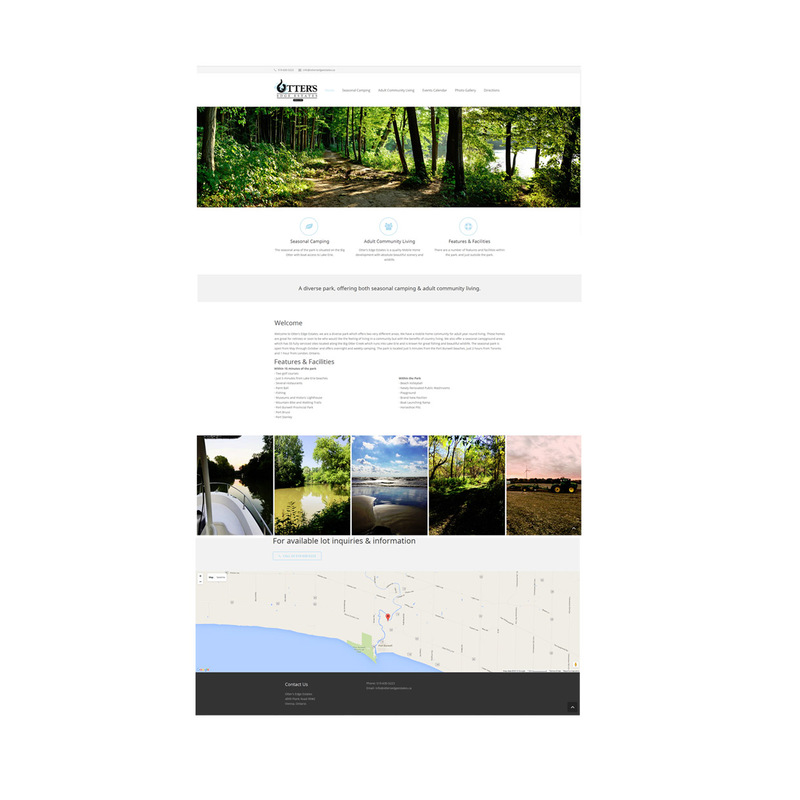 Web development for Otters Edge Estates. © Blackcat Concepts 2018. All Rights Reserved.